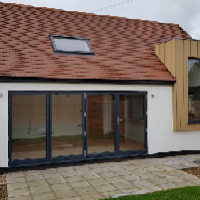 Carpenters, Builders, in Black Notley, Essex. 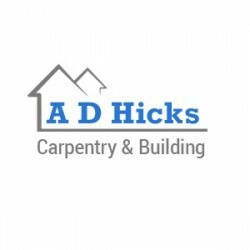 A D Hicks Carpentry & Building cover Brentwood and the surrounding areas. Have You Dealt With A D Hicks Carpentry & Building?